Welcome to Food Prints, where you'll find nutrition facts from food labels with accompanying images and latest news. Our interactive nutrition facts can help you count nutrients in the food that you eat, each of which can extend or decrease your lifespan depending on how you use them. We hope that this website provides you with the information you need to maintain healthy diet. Please visit our Store for great offers! 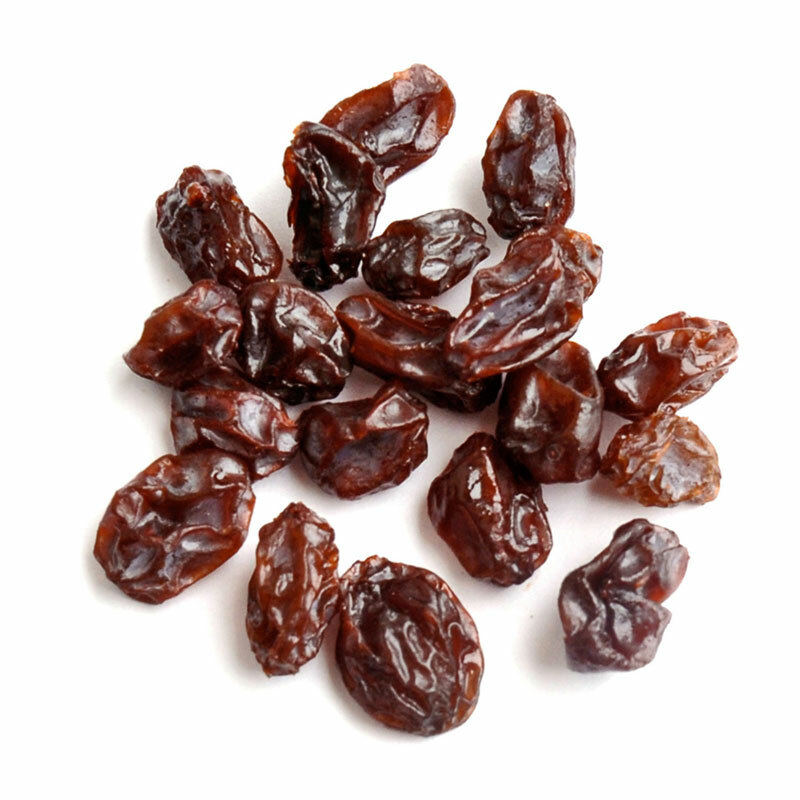 Snacking on Raisins May Offer a Heart-Healthy Way to Lower Blood Pressure. Even though raisins are popularly cited to lower blood pressure on various websites and are known to have intrinsic properties that could benefit heart and vascular health, researchers believe this is the first controlled study to scientifically support raisins’ blood pressure-lowering effects compared to alternative snacks. Drinking A Small Dose Of Beetroot Juice Lowers Blood Pressure. Drinking even small doses of beetroot juice can lower blood pressure, cutting the risk of heart disease and stroke, new research has revealed. A previous study found that drinking 500ml of beetroot juice led to a reduction in blood pressure over 24 hours. But this latest study at the University of Reading is the first to determine that the same effect could be gained from a smaller dose. Effect of beetroot juice on lowering blood pressure in free-living, disease-free adults: a randomized, placebo-controlled trial. Although it is not well known in North America, goat’s milk has a number of health benefits, researchers have found. The milk is less likely to cause allergic reactions, enhances iron absorption, and contains essential fatty acids and other nutrients. Beneficial effect of goat milk on nutritive utilization of iron and copper in malabsorption syndrome. TagCloud by Roy Tanck and Luke Morton requires Flash Player 9 or better.